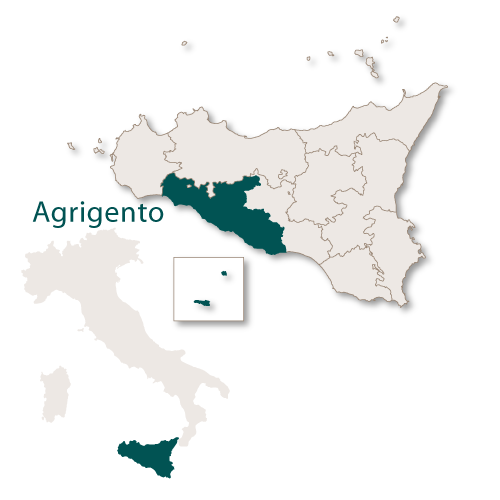 The province of Agrigento is on the south western coast of the Island of Sicily and covers an area of 3,041.90. It is bordered by the province of Palermo to the north, the province of Trapani to the west, the province of Caltanissetta to the east and the Mediterranean Sea to the south. Agrigento is renowned for its sandy beaches and clear waters and the land behind the coast has gentle hills gradually rising to the Sicani mountains with Mount Cammarata being the highest peak in the province at 1,578 metres. There is a famous archaelogical site in the province of Agrigento called Valle dei Templi (Valley of the Temples) which is one of the finest examples of Greek architecture in the world. 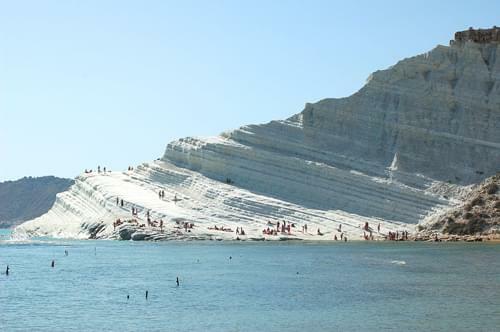 The site is a national monument of Italy and stretches over an area of 1,300 hecatares. 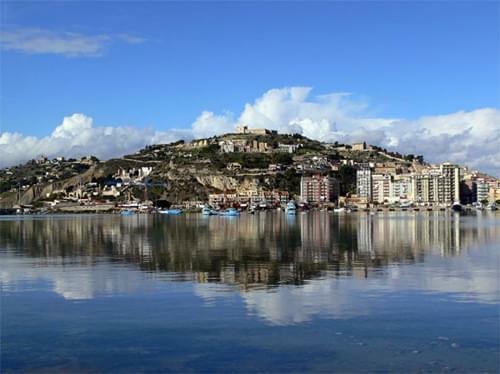 The capital city is Agrigento with the second city being Sciacca.